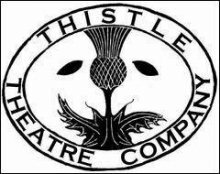 Following on from their success with Goodnight Mister Tom, Thistle Theatre return with this Arthur Miller classic. It documents a day which will change the Keller family forever as a tale of greed, guilt and deception is unravelled. A tense and engaging piece of theatre sure to enthral. Please note that this is an amateur production.